Visitors to Indiana can easily consume their time in all that Indianapolis offers. They would be missing out on the opportunities for fun, education, and interaction with nature that the rest of the state offers. Here are a few ideas for things to do beyond Indianapolis. It will feel like Christmas for the amusement park lover who visits the home of the world’s two longest water coasters in Santa Claus, Indiana. 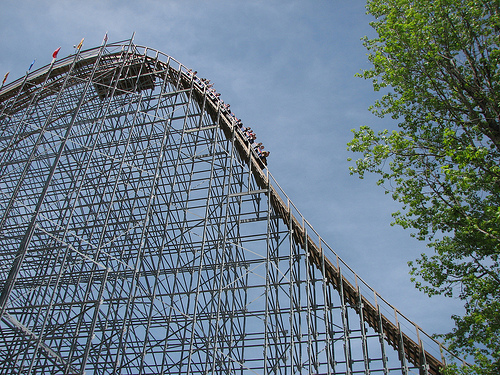 The country’s first theme park is a three-hour drive from Indianapolis, Cincinnati, St. Louis, and Nashville. It’s about 50 rides and attractions have something for kids, thrill seekers, and the squeamish. Live entertainment should appeal to fans of diving, country music, magic, and (of course) Christmas. Elkhart, Indiana boasts the largest railroad freight classification yard east of the Mississippi in the Norfolk Southern Railway’s Elkhart Yard. That yard is the former New York Central Railroad’s Robert R. Young Yard. That’s why it’s fitting that a museum paying tribute to the New York Central, a railroad that once owned 11,000 miles of track across 11 U.S. states and two Canadian provinces, calls Elkhart home. It pays tribute to the nation’s former No. 2 rail carrier’s presence both on a local and national level. History buffs should enjoy this tribute to the 1811 battle where General William Henry Harrison defeated a Native American force led by Tecumseh and The Prophet and cemented the U.S. hold on this rich farmland. On May 29, 1940, the Tippecanoe battlefield served as the site of perhaps the first modern political rally in which 30,000 people gathered to support Harrison’s second try for the Presidency. 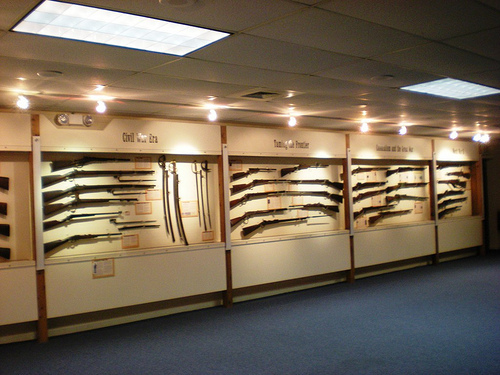 In Battle Ground, Indiana, the battlefield’s associated museum boasts a firearms collection dating from the early 19th century to World War II as well as other European and Native American artifacts. Patrons can enjoy the area’s picnicking, hiking trails, and nature center when they’re not reliving history. South Bend, Indiana is famous as the home of the University of Notre Dame. It also is the former home of the Studebaker Corporation, a long-time manufacturer of wagons and cars. The museum began its collection of over 120 vehicles with 37 from the Corporation. Visitors can view 70 vehicles in formal display and another 40 in “vehicle storage” on the lower level. More than 1,000 animals await children of all ages. 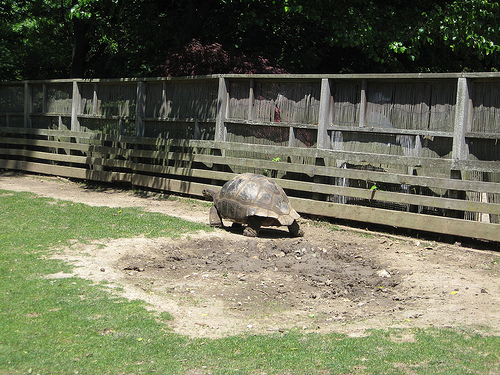 The Zoo’s African Journey, Australian Adventure, General Zoo, and Indonesian Rain Forest combine displays of animals in natural habitats, rides, and play areas. The zoo is always reinventing itself, such as through the Australian Adventure’s most recent renovation is adding attractions such as Stingray Bay, Meet the Reptiles, and Dive in the Great Barrier Reef, each of which opens upon completion. There’s more to Indiana than Indianapolis, fast cars, and big-time sports. These places are only the beginning. Now let’s hear from you. Have you seen any of these places? Would you recommend others?